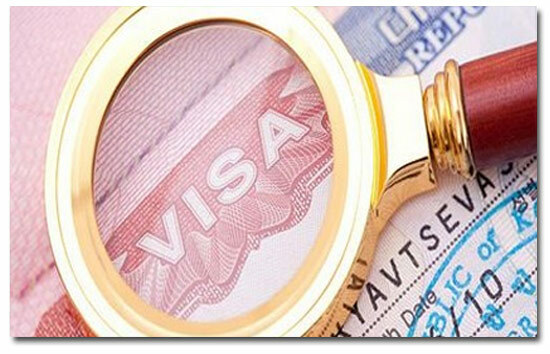 At Travel Point Holidays Services our aim is to offer a comprehensive solution to all of your Visa advice needs. Our friendly and knowledgeable team strive to deliver a personal and stress free service that will offer the best possible customer experience. Your documents can be picked up and returned directly to your office / home, or you can send them to Travel Point Holidays via courier. We are fully aware of the importance of your application to you and that is why it is so important to us. Through the E-Visa system, visitors can get their visa applications processed in accordance with the laws and regulations. Tourists will only need to fill up the form online and attach the necessary documents as well as pay the application by online. 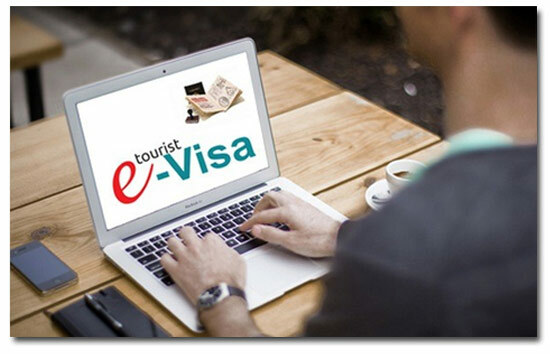 Eligible citizens can apply for an e-Visa before travelling. All applicants will receive notifications through the emails provided. 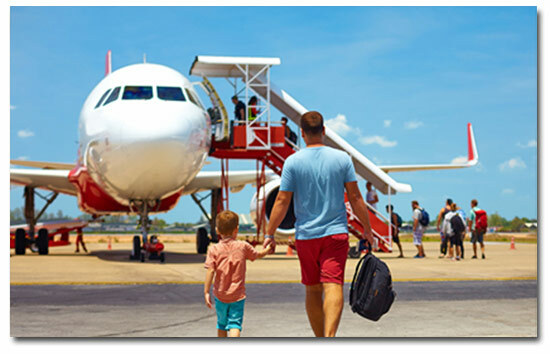 Travel Point Holidays is an exclusive meet and greet service that makes the airport something to look forward to—for you, your clients or your loved ones. Easy clearance through arrivals or departures for baggage and family travel, we ensure smooth & safe passage through the airport. Dedicated host will give you a warm welcome at the air bridge or at the bus point. Your passage through the formalities will be facilitated with priority access, so all you have to di is let us guide you to your Chauffeur. If you are planning on traveling to foreign countries, then you should know that most immigration processes would require submissions of notary documents. Legalisation of a document is typically required where there is a need to present an official document or certificate to a country other than the one that issued the document. Our service will allow you to legalise, or attest. 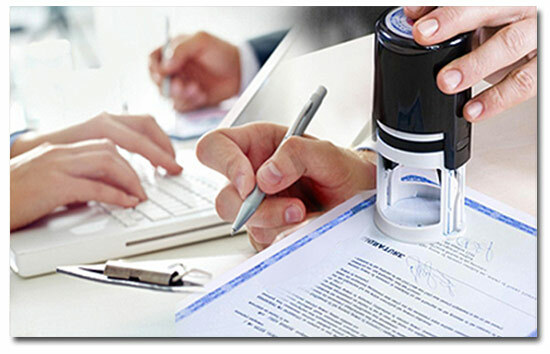 Although the process may vary depending on the country you need to have your documents prepared for, or the kind of documents you are processing, the Attestation and Legalisation process usually includes the certification of the document by a Notary Public. 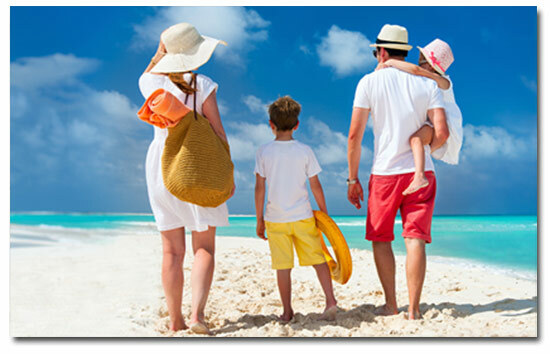 Travel Point Holidays ensure you enjoy a safe and hassle-free travel abroad. It covers you from medical assistance, cash less claims when abroad, medical evacuation and Repatriation, loss of baggage and passport and more when you are in abroad. Despite your best efforts to avoid them, unexpected incidents can turn your vacation adventures upside down. Accidents, illnesses, injuries, cancelled flights, inclement weather can derail even the best laid plans. Nationwide can help protect you and your loved ones and keep your trip on the right track. Depending on where you’re travelling to and how much cover you need, you can choose from either a basic, mid-range, or more comprehensive level of cover. Travel Point Holidays is specialize in B2B Visas & Holidays, we are known for the excellence of our services, that allow us to keep an amazing record of customer satisfaction. Travel Point Holidays is a One Stop shop for all B2B travel agency partners Since 2001 we have added more than 3000 potential agents in our list and we offer great deals to all our preferred agents. We offer flexible programs which are designed for your Valued customers to design holidays at their own place and time, Travel Point Holidays specializes in such tailor-made luxury holidays that have been created to appeal to the type of traveller who wants to be a part of an exclusive culture, experience the best that is out there to be discovered in an ultra-luxurious setting to planning their dream vacations. We strongly believe that the complete range of B2B travel services offered by Travel Point Holidays would be an added advantage for you as all your travel purchase can be consolidated through a single window. The known and unknown wonders of the world wait to be experienced and we are happy to use our expertise to tailor for you the most creative and inventive travel packages for holidays you will never forget. Travel Point Holidays is a B2B tour and travel agents in Mumbai and Pune which provides international tour packages / domestic tour packages. Travel Point Holidays have proven their best work in my Swiss visa application . The dedication of the entire team has been very professional and we heart fully wish them best success in their future endeavors. I was very pleased with the work done by Travel Point Holidays for my USA visa. They worked very hard for our company's Visas. I look forward to many opportunities to partner with Travel Point Holidays to provide my clients. Nice work done by Travel Point Holidays for my China & Singapore visa. We really have amazing experience. Will sure recommended to others for All Visas Services. Thanks for the great work, I'm very happy with the result of my Canada Visa. During the work process, they were very flexible and willing to try out various things according to my suggestions. I will sure hire them again! Travel Point Holidays has been essential in helping on Visas, me & my family Visas for Spain was handled by them, Complete understand and improve the criteria necessary on process. Wishing them all the best!!! Travel Point Holidays offers excellent value in service and delivery, Our last minute Visas for UK and Swiss was done by them & they provide strategic execution with respect to all Visas services.